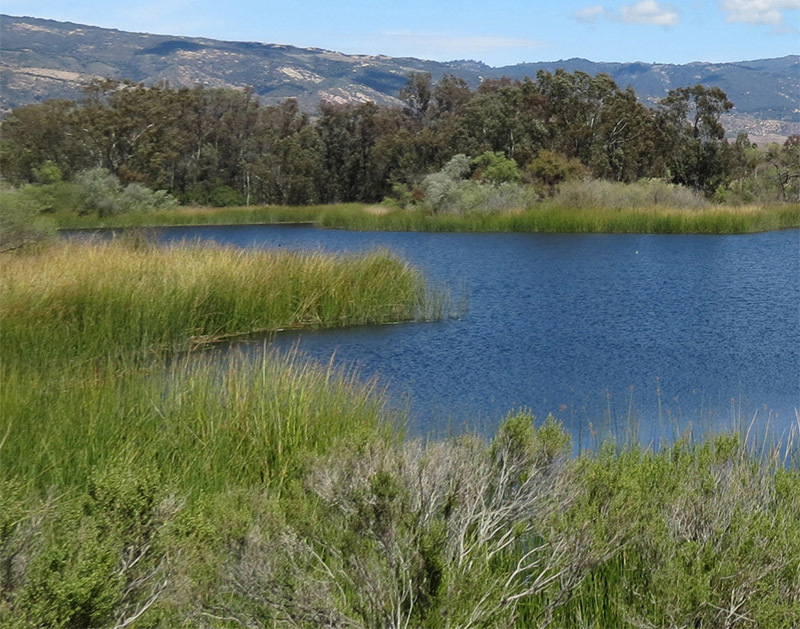 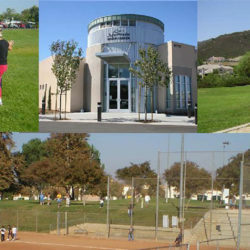 The City of Goleta is a recently incorporated City (2002) in Santa Barbara County with over 20 park facilities. 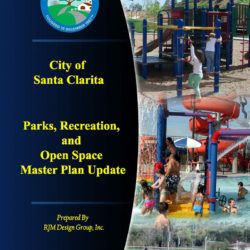 The City contracted RJM Design Group to prepare a Recreation Needs Assessment in order to carefully guide the development of parks and recreation facilities for the City. 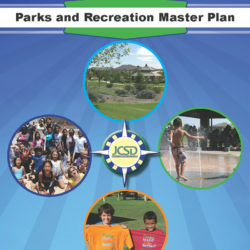 The Recreation Needs Assessment includes an inventory of existing recreation facilities and a review of the current and projected demographics of the community. 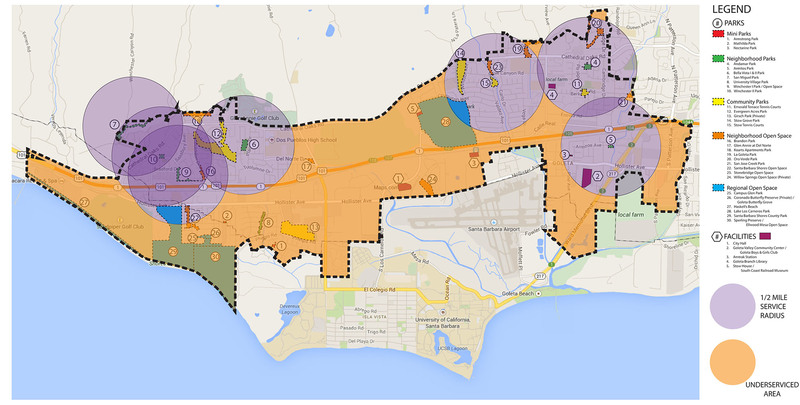 Community Outreach tasks provided for a clear understanding of the needs of the community, and included Stakeholder Interviews, a Telephone Survey, Community Workshops and an Online Survey. 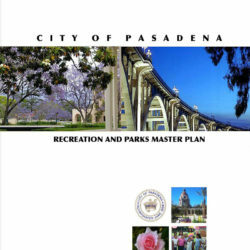 This data was used to develop the Needs Analysis and specific recommendations to direct the future of parks and recreation in the City of Goleta.